Your word is a lamp to my feet and light to my path. Twelve monthly blocks, one posted on the 15th of each month. Kits will be available for each block containing the background and corner fabrics, all wool, and all embellishments. 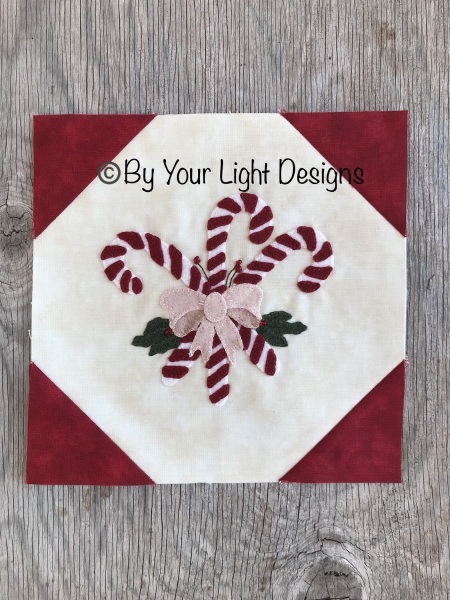 Each pattern is available as a FREE download in the Wool Appliqué group on Facebook for one month, then it will be for sale here for $4.95. A finishing kit will also be available at the end.